Review your website’s top pages for meta tags, including title, description, h1 tags and alt tags on your photos. Make necessary adjustments. We optimize 150 keywords, not 12 or 15. More keywords = More Traffic! 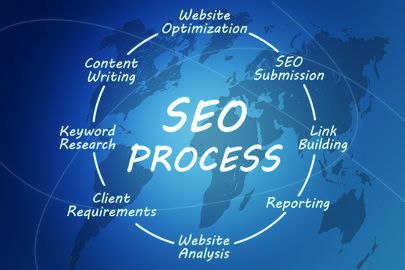 We build 150 0SEO copywriting pages, lots of work, Super Results! See item #9. 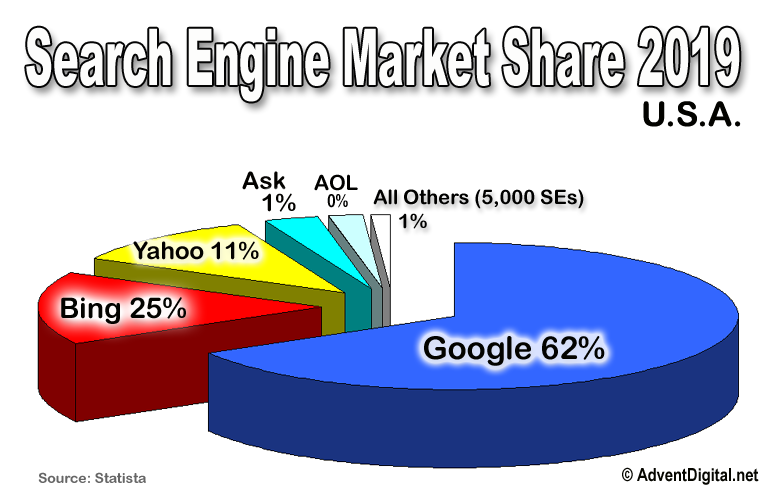 We send you monthly, detailed SEO ranking reports showing all your rankings in the top 5 search engines. See Item # 12. We practice onging link building, Link Equity, in items 13 – 17. Low price! 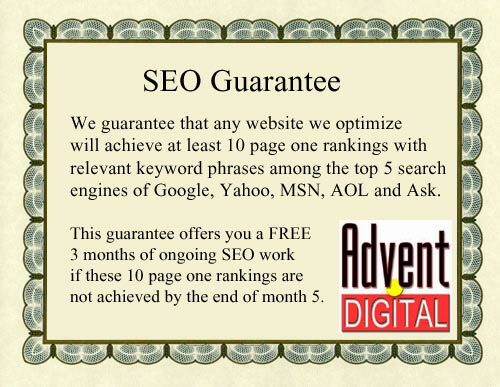 We offer Madison Avenue SEO / SEM at an 80%+ Savings! Our operations model does NOT include BMWs, 6 figure salaries, highrise building rents, etc. etc. Why should YOU pay for these? Compare our 17 point plan with ANY other program nationwide! 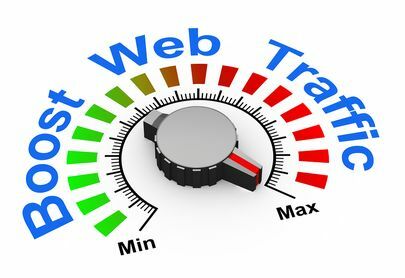 Our average client has over 700 Page 1 Rankings on their keyword phrases in the top 5 search engines. Our program is month-to-month. No annual contract, no $2,000 install fee, no constant attempts to sell-up to a more expensive program. At end of month 1 the average client has approx. 100 Page 1 rankings. At end of month 2 the average client has approx. 200 Page 1 rankings. 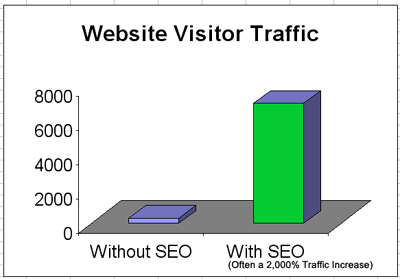 At end of month 3 the average client has approx. 300 Page 1 rankings. Etc.